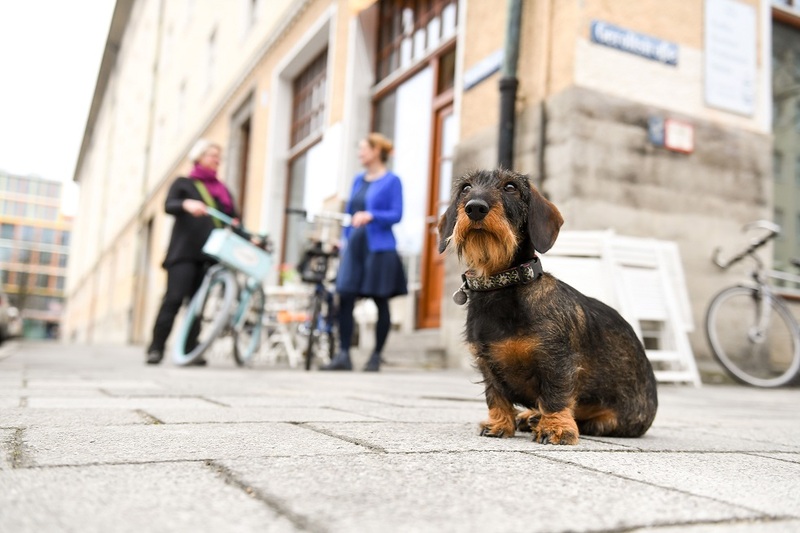 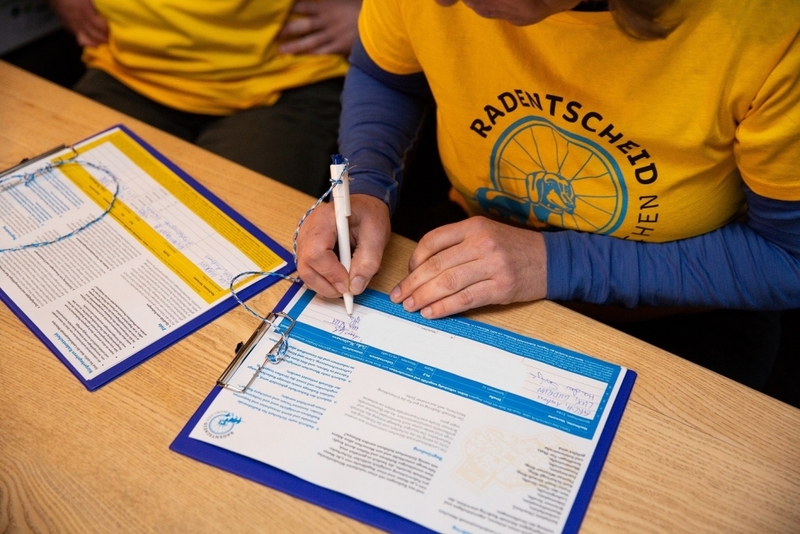 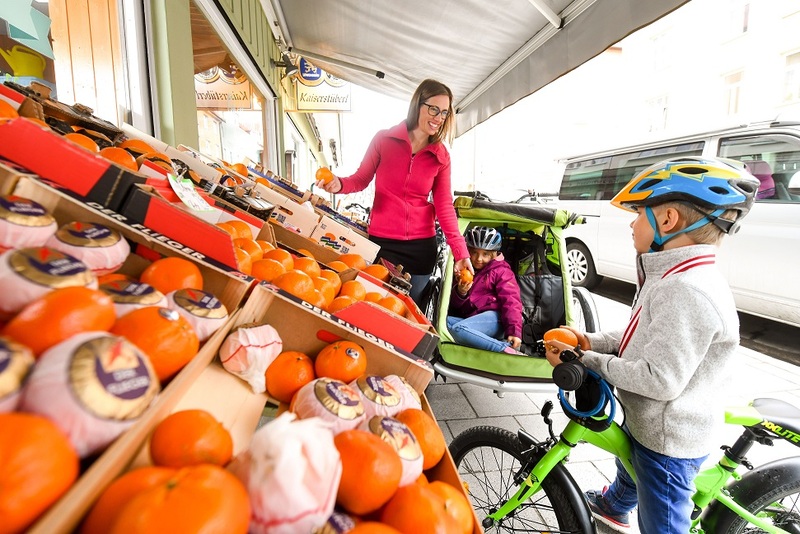 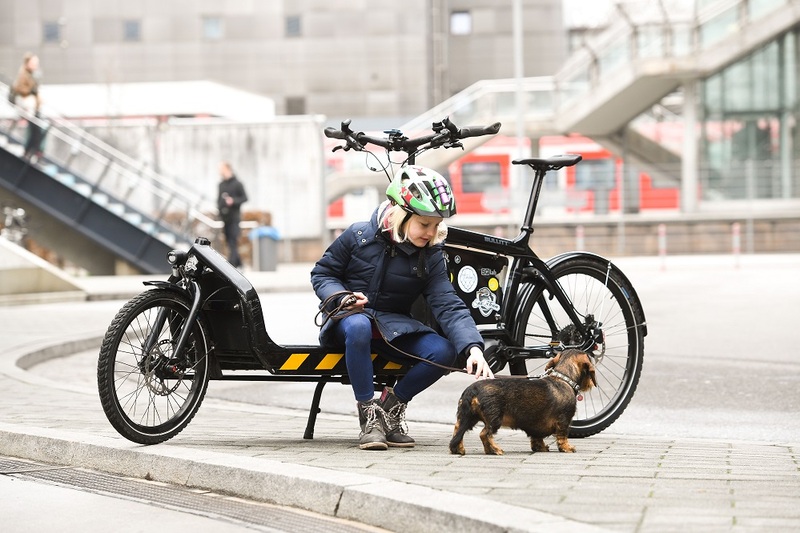 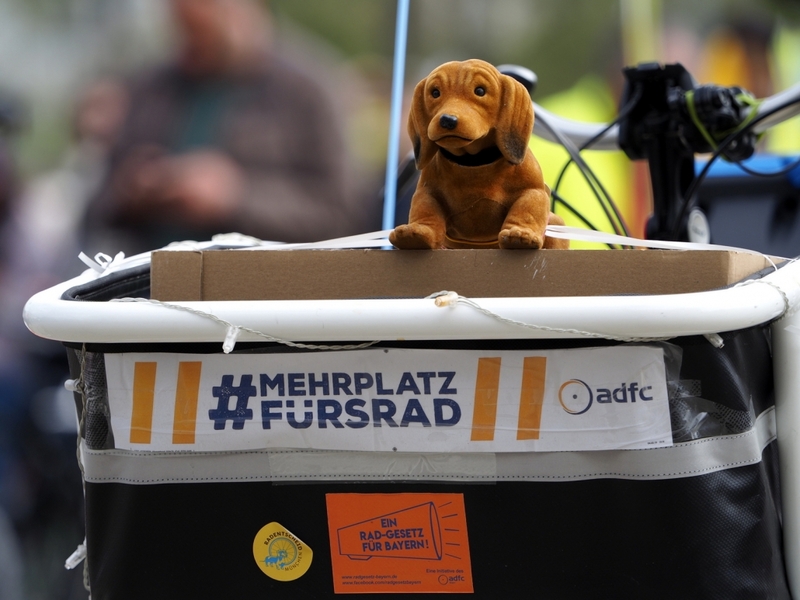 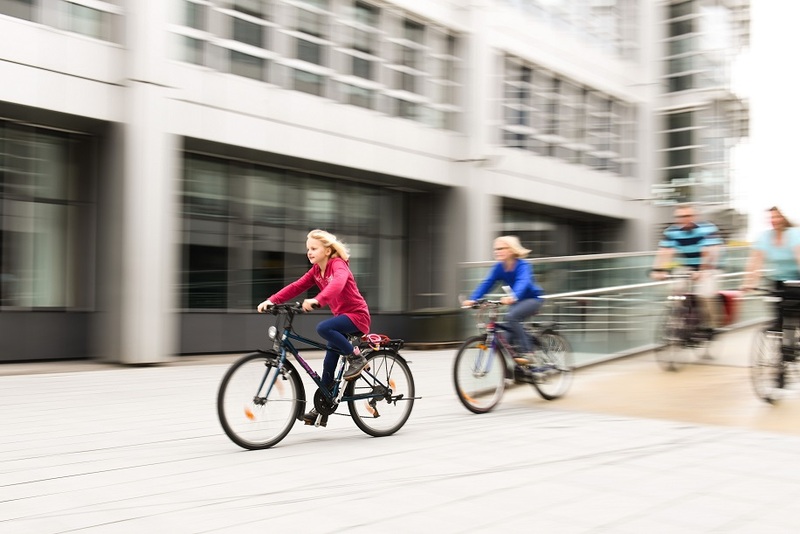 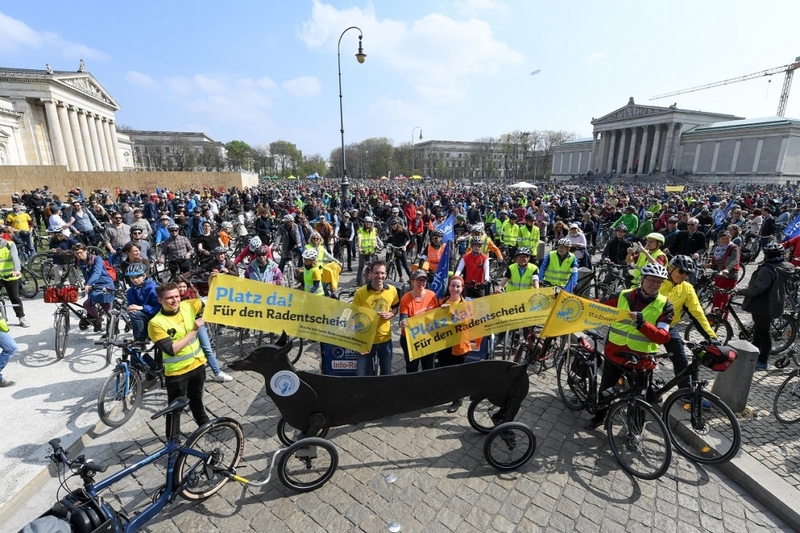 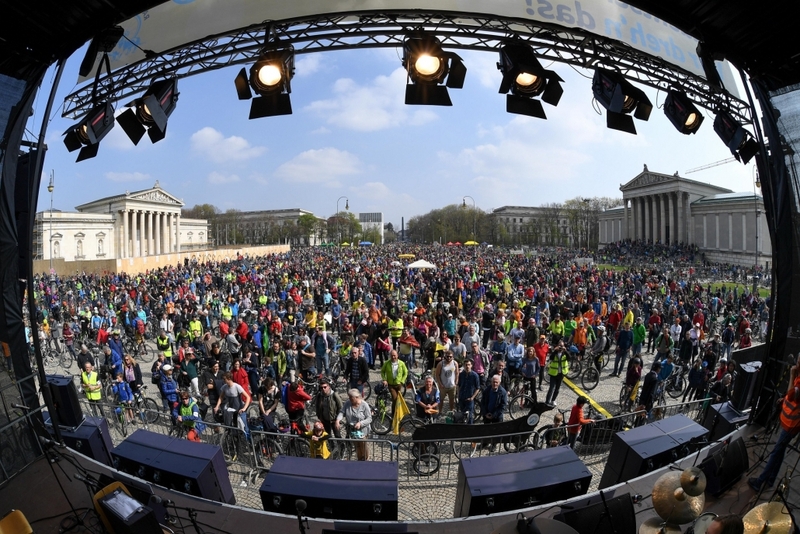 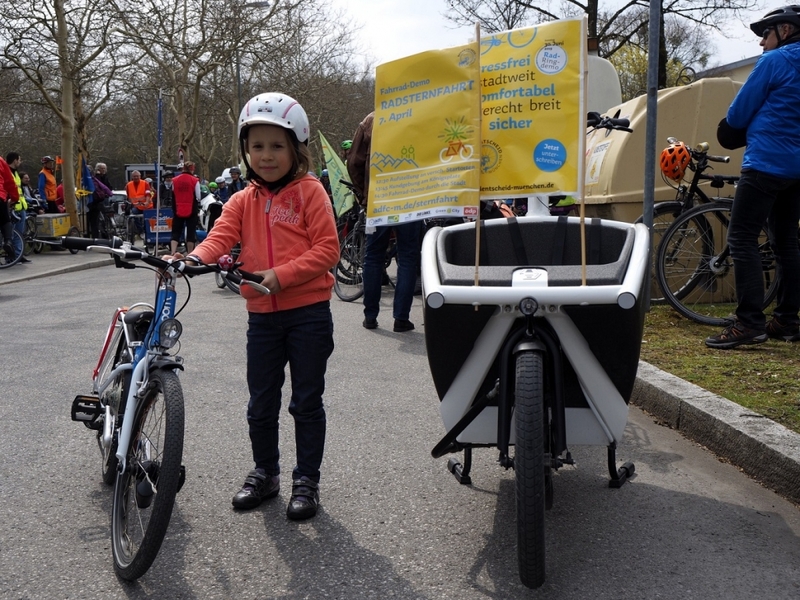 If you’d like to make an inquiry regarding our actions, press releases, or the Munich Bicycle Referendum, please send an e-mail to presse@radentscheid-muenchen.de. 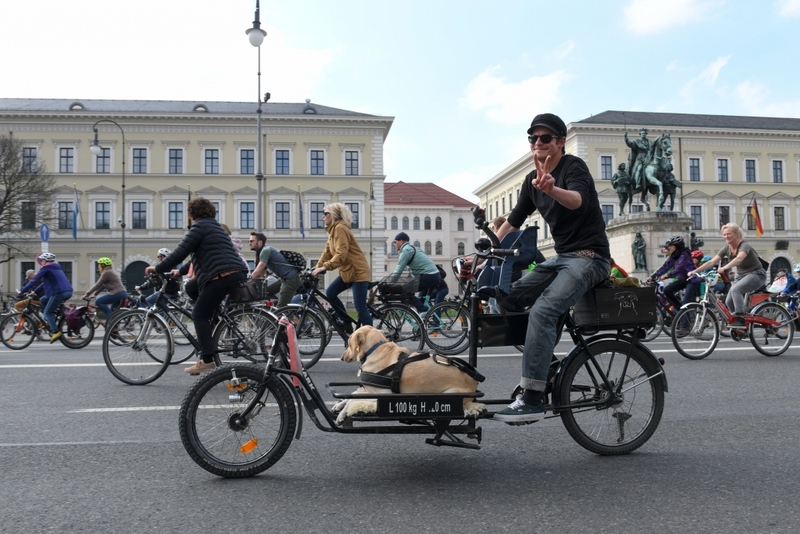 The images may be used freely in the context of the Munich Bicycle Referendum. 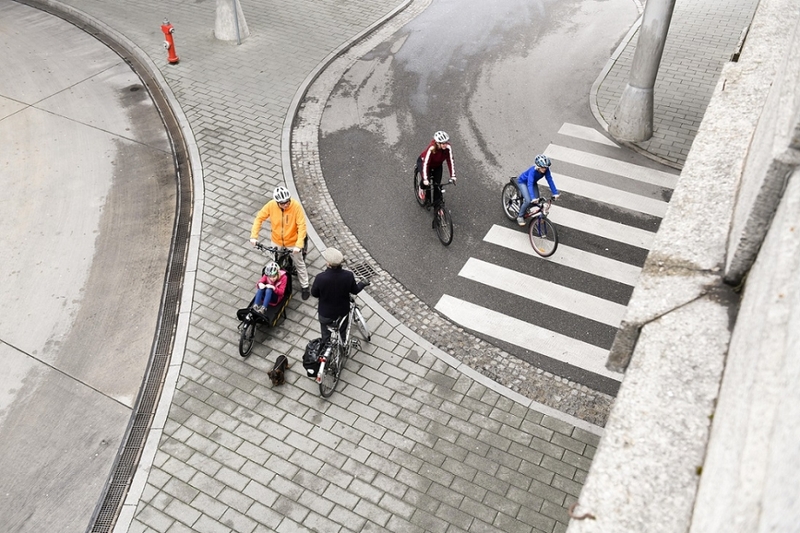 Please name the photographer in case of publication. 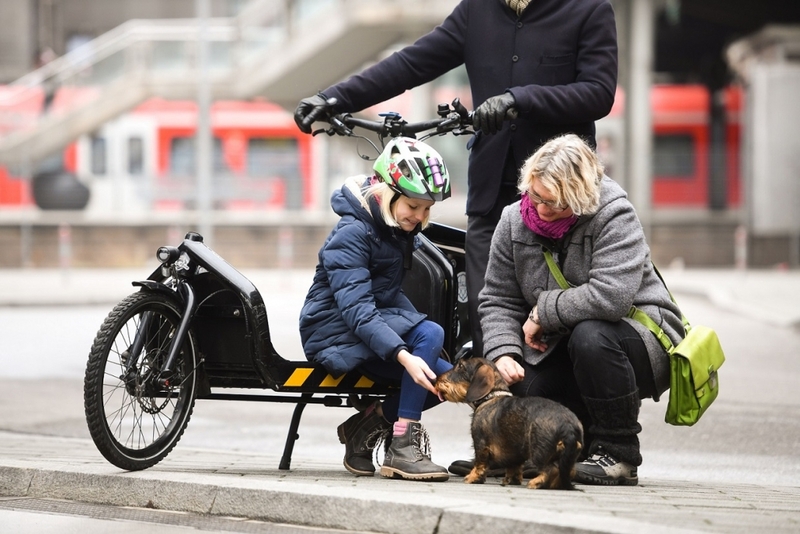 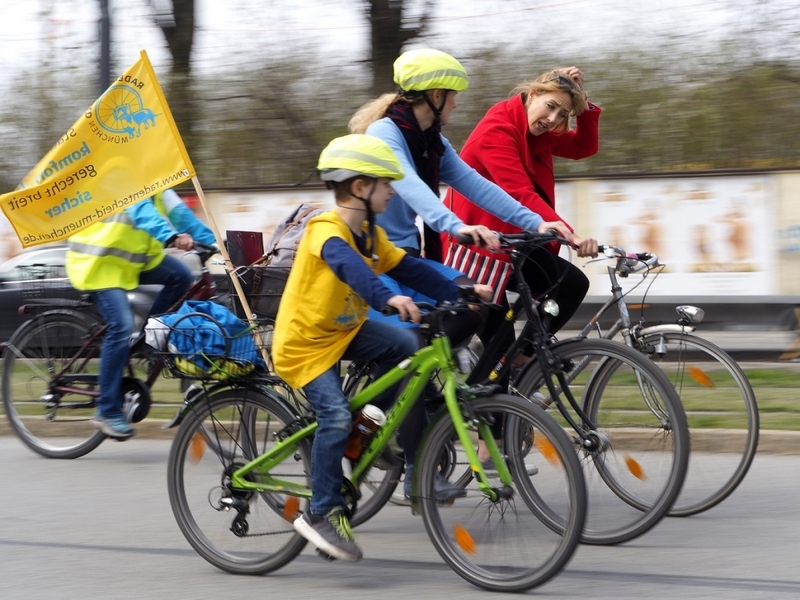 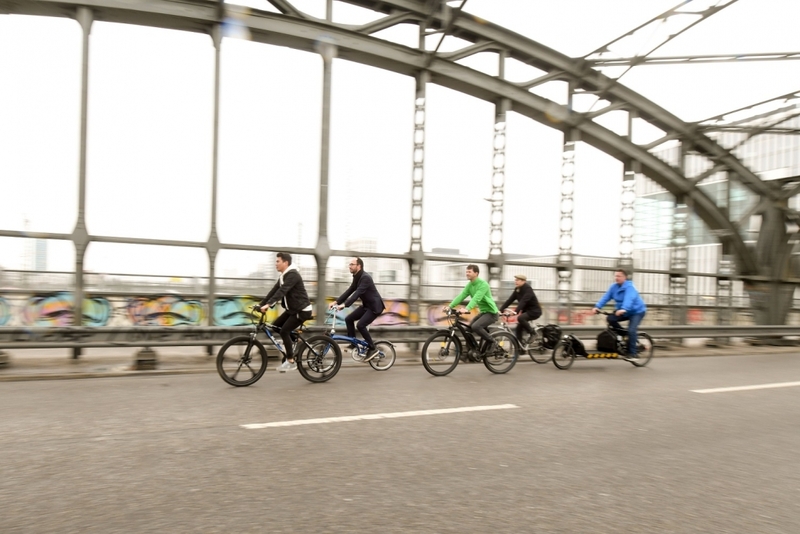 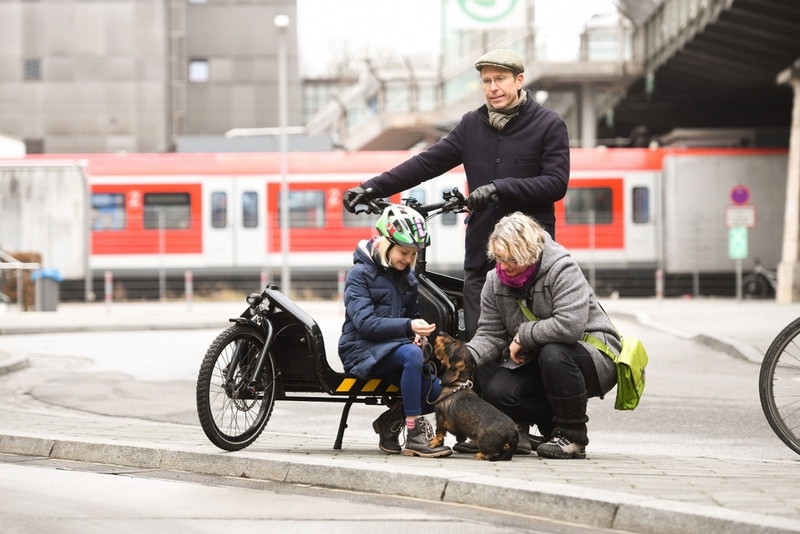 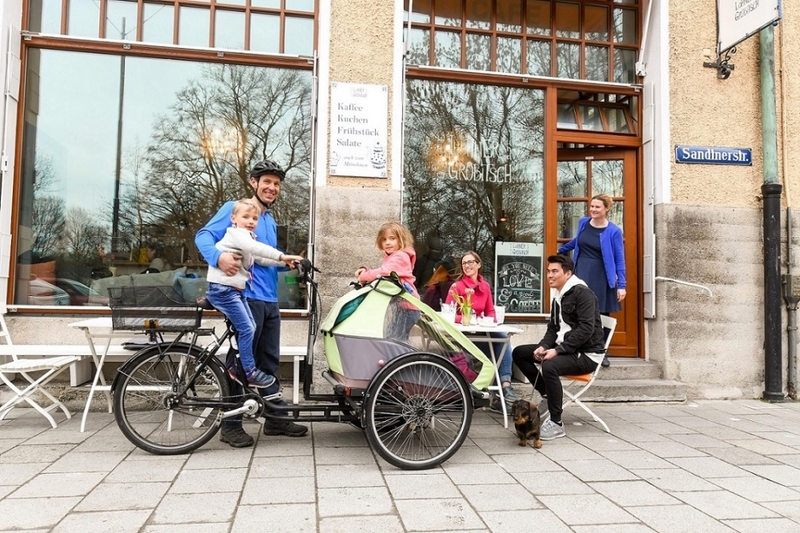 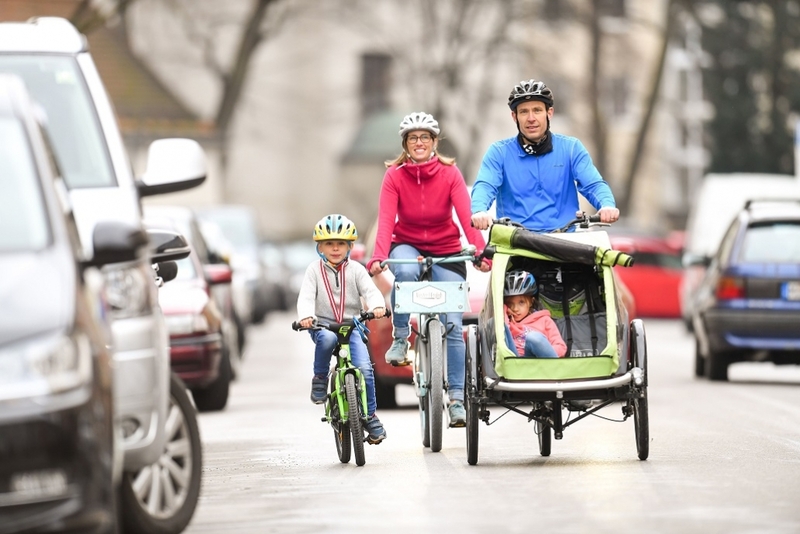 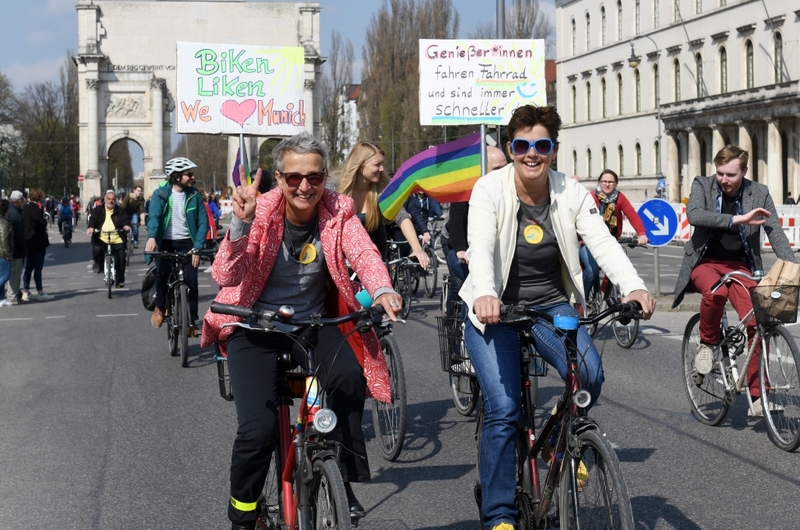 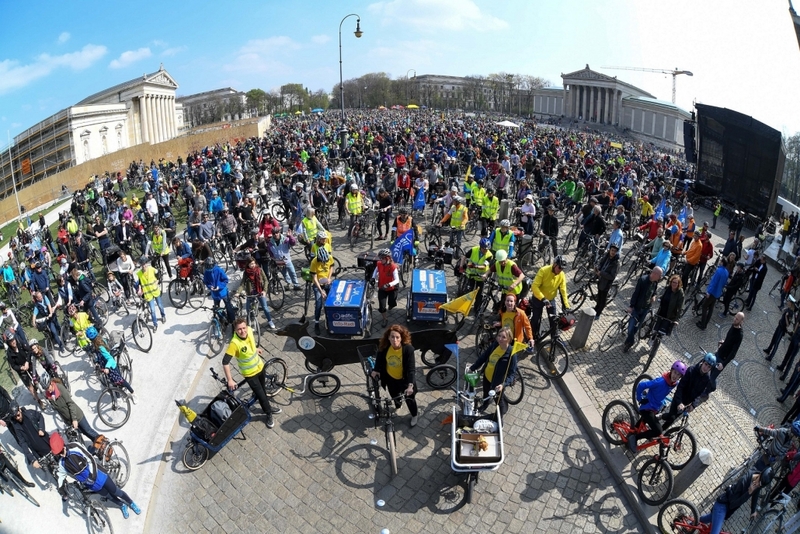 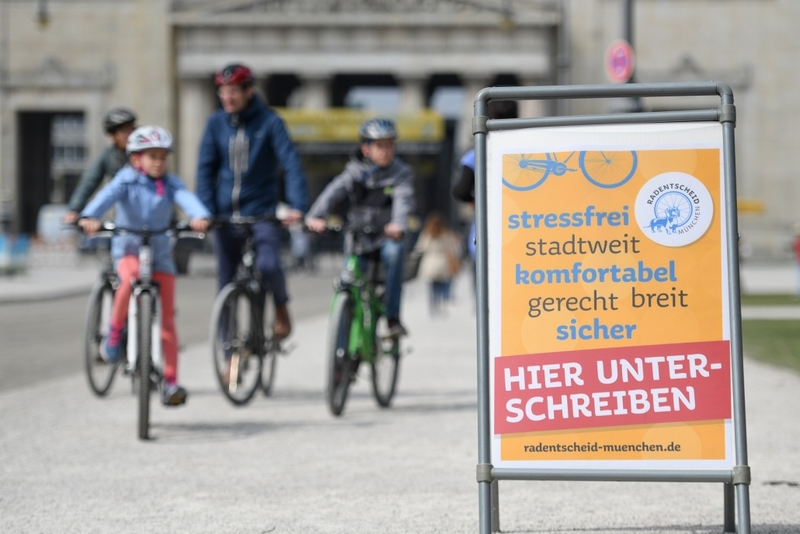 The Munich Bicycle Referendum has already received a lot of coverage in newspapers, blogs, and other media. 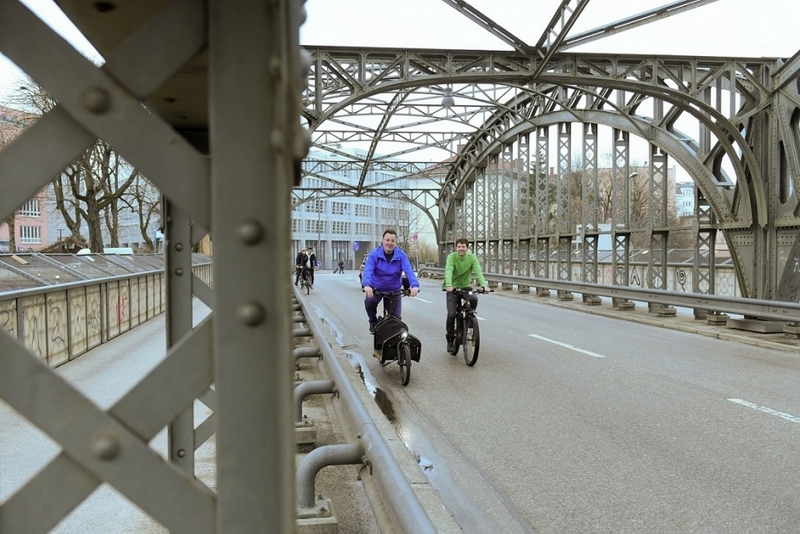 So far, they are all in German — please switch to the German version of our page to find them!